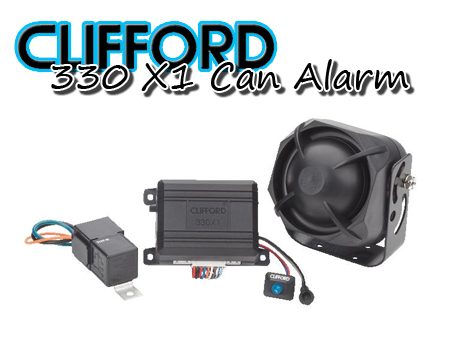 The Clifford 330X1 New CANBUS enabled systems from Directed add full security to the factory keyless entry system. 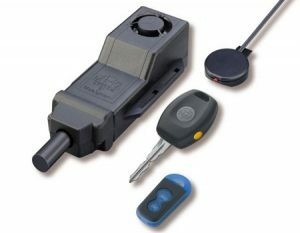 Clifford CANBUS security upgrade systems are vehicle specific. They are programmed with vehicle specific firmware that communicates directly with the OEM CANBUS system to monitor and interact with the electronic functions of the vehicle. Three hardware platforms cover the three types of CANBUS systems currently in use by OEM vehicle makers; FT SW and HS. Clifford`s CANBUS systems use certified CAN transceivers to insure accurate communications without data collision and work seamlessly with all factory electronics. Directed systems do not bit bang data messages on the OEM bus. 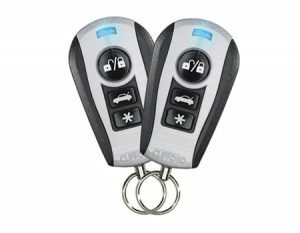 The Clifford CANBUS security systems use the OEM keyless entry remote to control arm and disarm via the vehicles CANBUS system communicating with the vehicle via ultra secure high-speed digital data. And many more models, please contact us to find out if your car is compatible and we will let you know. All prices are the same for different models and different Clifford 330X Range, so no matter which one you choose we will have a model to suit. 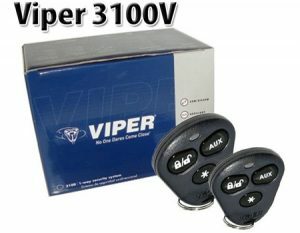 Some cars will require garage programing and these costs are not included, and different garages may differ in price.